We introduce a texture pack known for the very good look it have, as such as it leaves a bit of the “usual”, his name is Junk Jack Texture Pack 1.4.5, has a clean, soft and modern. It has a resolution of 32x. 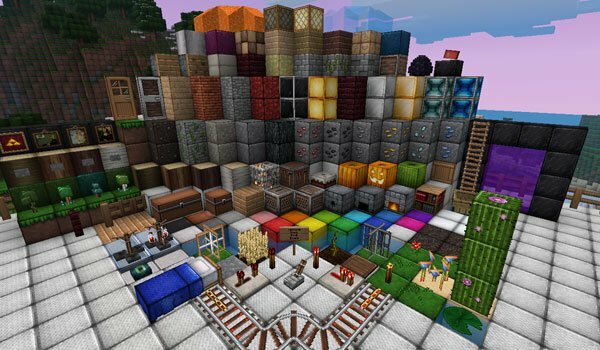 How to install Junk Jack Texture for Minecraft 1.4.5? Download MC Patcher 1.4.5 or Optifine 1.4.5.